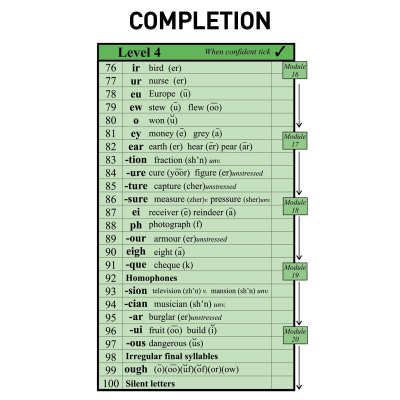 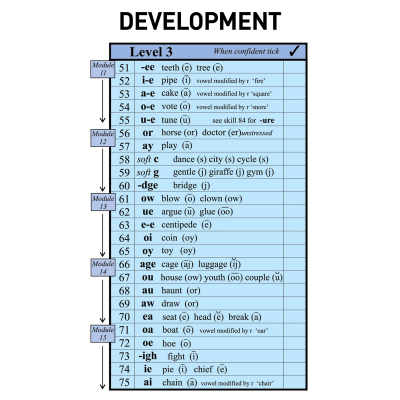 Module 8 introduces the digraph, where two letters represent one sound, and this Module includes ‘sh’, ‘th’ and ‘ch’, along with corresponding consonant blends found in words such as ‘shrimp’, ‘three’ and ‘match’. 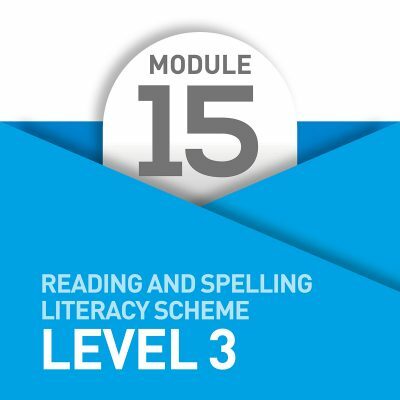 Once a pupil can confidently identify and spell ‘th’ words within the MSL structure, they should then find plenty of opportunities to discriminate between ‘th’ and ‘f; ‘th’ and ‘v’; and ‘th’, ‘f’ and ‘v’, as these phonics can often be confused. 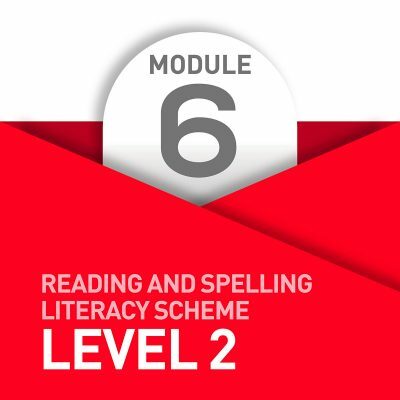 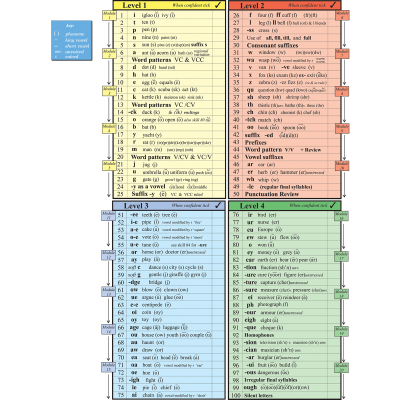 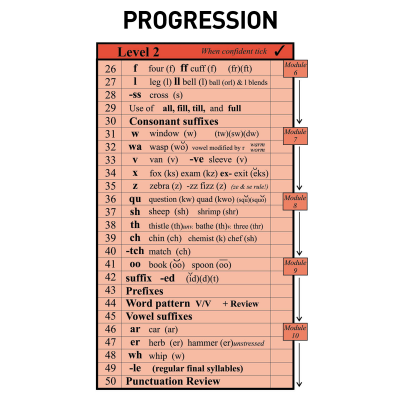 The MSL Structured Vocabulary List, which is provided with all the Teaching Notes, becomes extensive by the end of Module 8 and makes the selection of appropriate vocabulary very straight forward.